Call 518-465-7222 (RAAB) to schedule an appointment. Photographs are usually processed and printed immediately, unless it is after 4:05PM, in which case the photographs will be mailed to you the next business day. Two copies are provided, and extra copies are available for low fees. All photographs are cut to specified sizes, and if required, are stamped by the studio. We offer electronic Jpeg files of passport photographs, if you intend to apply on-line. 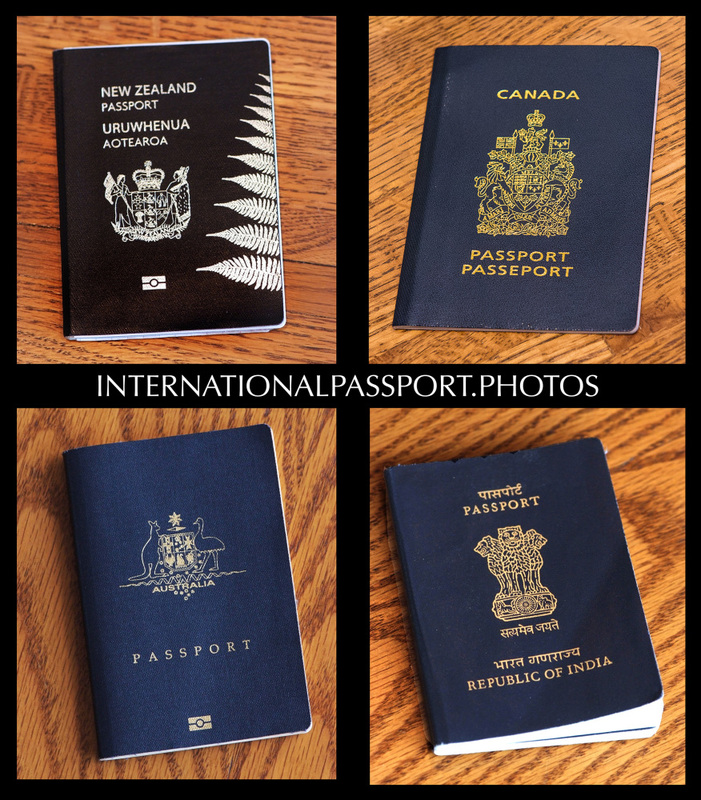 While Timothy Raab is familiar with most passport specifications, it is always smart to bring your country's detailed photo requirements with you to the studio. Size requirements, stamp and signature requirements are NOT all the same. High quality photographs are essential for perfect reproduction, and are a prerequisite for using facial biometrics in ID documents. Light gray or blue backgrounds required for German, British/UK, Austrian, New Zealand, etc. are provided at no extra fee. You can preview and approve your photo before we size and print it. All photos will be printed on real photographic paper, not inkjet paper. Infants who cannot sit alone, or require over 10 minutes to photograph: An extra $20. fee will be charged. LINK to Timothy Raab & Northern Photo's principal website for info on Professional Head Shots/Portraits, Editorial Photography, Office Environment Photography, Website Photo Content, etc.